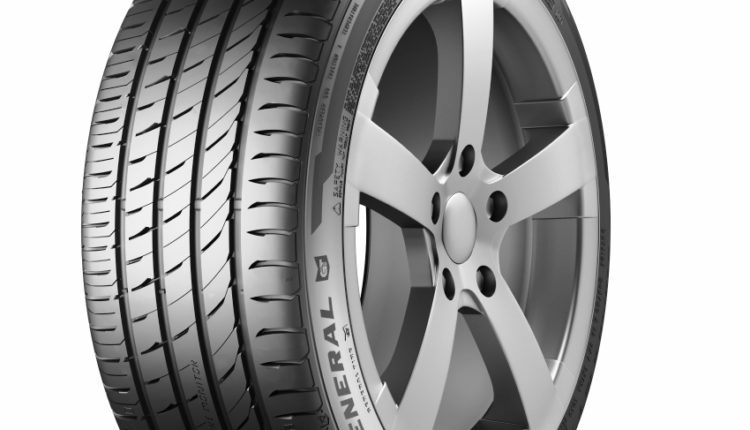 General Tire has launched its new summer tyre ranges – Altimax One and Altimax One S – which will arrive in the Middle East in the second quarter of 2019. 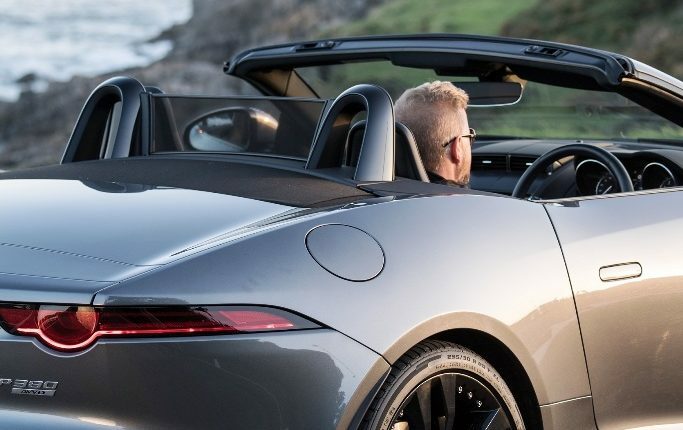 General Tire, a brand of the premium German tyre and automotive technology company, Continental, has applied its ‘anywhere is possible’ know-how to offer motorists a tyre designed to provide them with total confidence as well as an enjoyable and safe driving experience in varied weather conditions. The Altimax One and Altimax One S tyres feature the robust characteristics and high grip for which General Tire is renowned. New rigid shoulder blocks and a continuous rib structure in the centre offer precise handling and outstanding braking on dry roads that the region is known for. As successors to the Altimax Comfort and Altimax Sport, the Altimax One and Altimax One S offer reliable dry performance, increased wet grip and mileage. 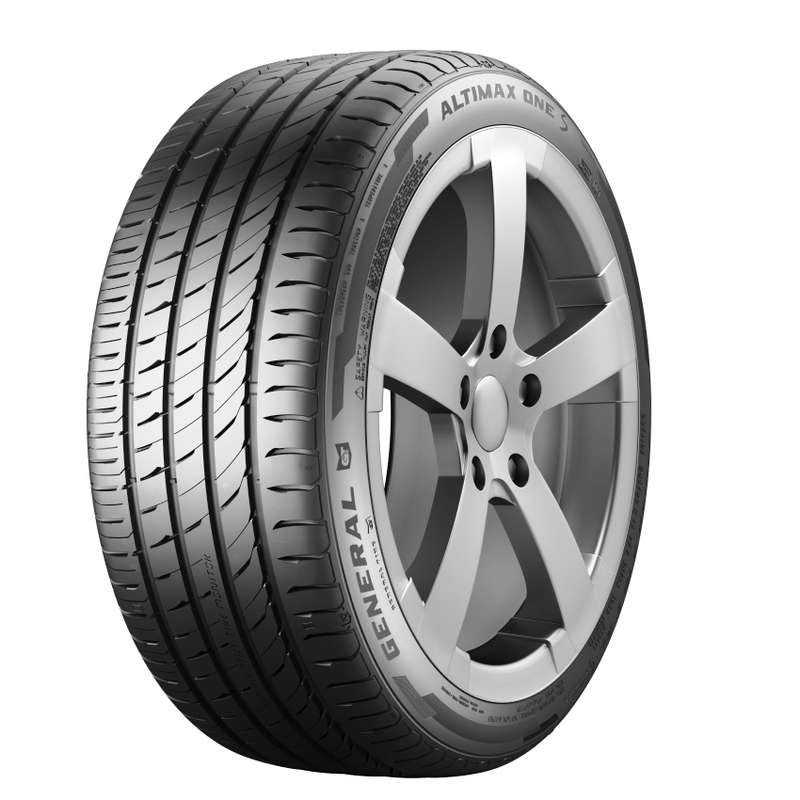 The Altimax One features a three-groove tread pattern, designed to deliver precise handling and safe braking in dry conditions. A large number of gripping edges provide drivers with increased traction and confidence when tackling wet conditions. The Altimax One S features a four-groove tread pattern, designed to fit higher performance sizes to ensure improved water dispersal at higher speeds, further supporting drivers with confidence at every curve. 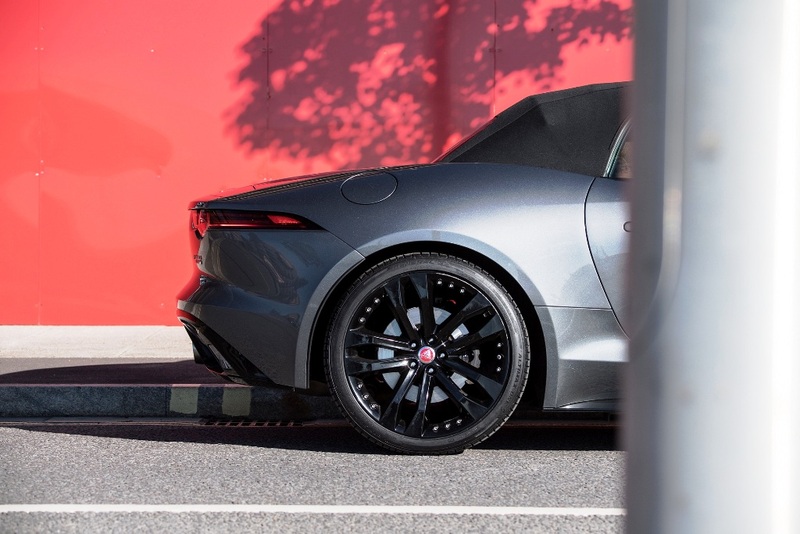 Both the Altimax One and Altimax One S feature General Tire’s unique Visual Alignment Indicator (VAI) and Replacement Tire Monitor (RTM) technology. 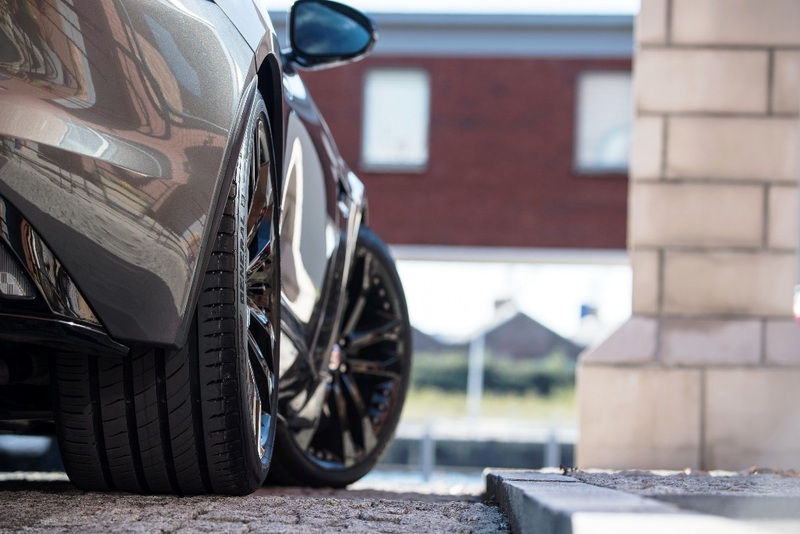 The VAI (Visual Alignment Indicator) allows the vehicle owner to check for wheel misalignment, therefore reducing the risk of premature tyre wear. On the other hand, the RTM (Replacement Tyre Monitor) indicates to the vehicle owner when the tyre is reaching its minimum tread depth. General Tire, however, recommends that motorists should change tyres at 3mm. 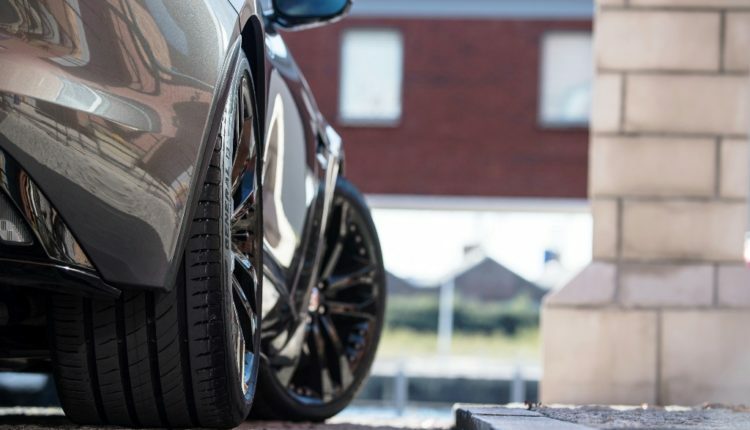 The Altimax One and Altimax One S offer improved EU label ratings for rolling resistance across the whole range. 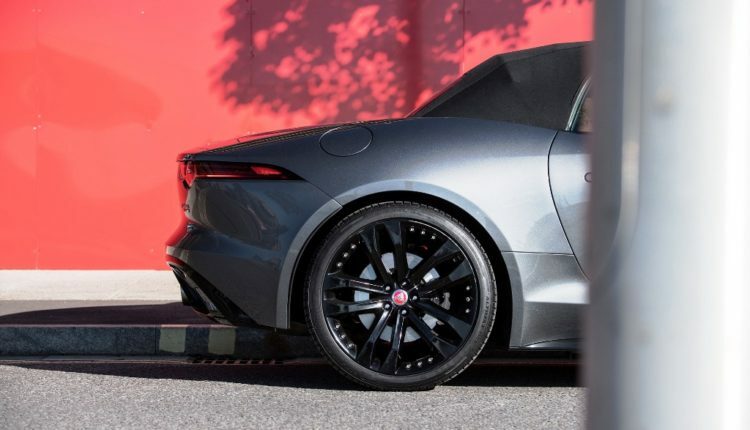 Launching in the second quarter of 2019, they will be available in a total of 49 sizes for rims from 15 to 20 inches and covers a broad selection of vehicles from a compact to mid-size and high-performance models, with further range expansion through 2020 and 2021. 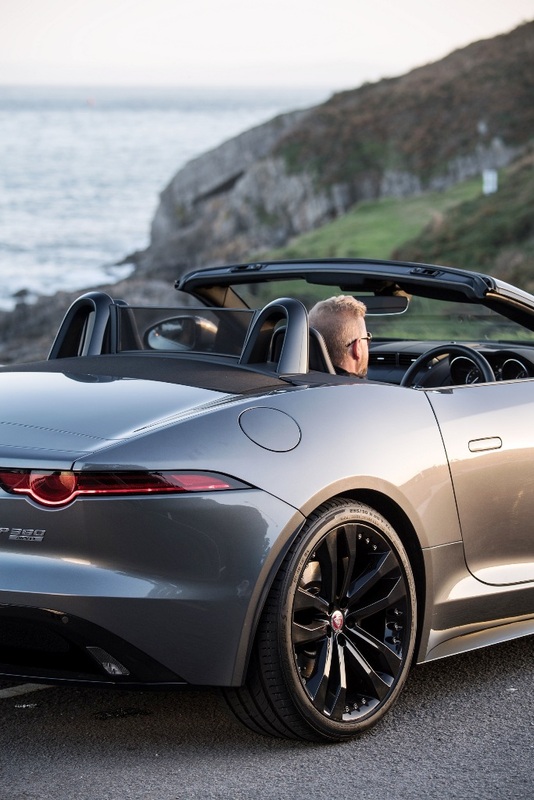 These tyres are approved for speeds of up to 229 km/h, offering total confidence and assured driving through corners and at speed.